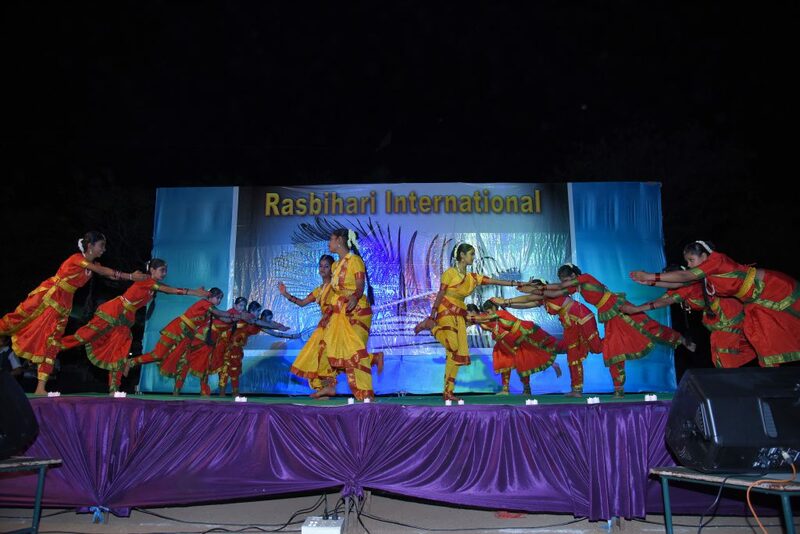 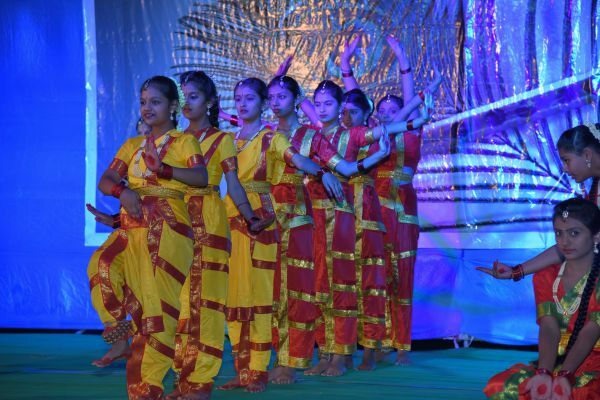 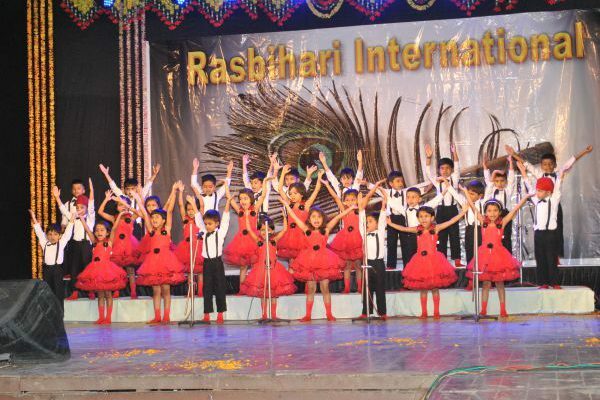 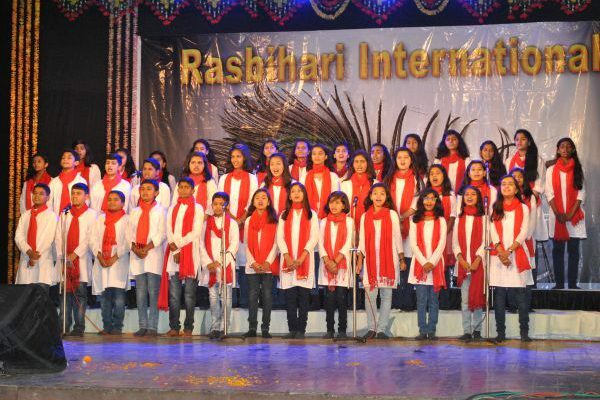 At Rasbihari International School, in line with International Best Practices, Extra-Curricular and Co -Curricular activities are part of the curriculum. 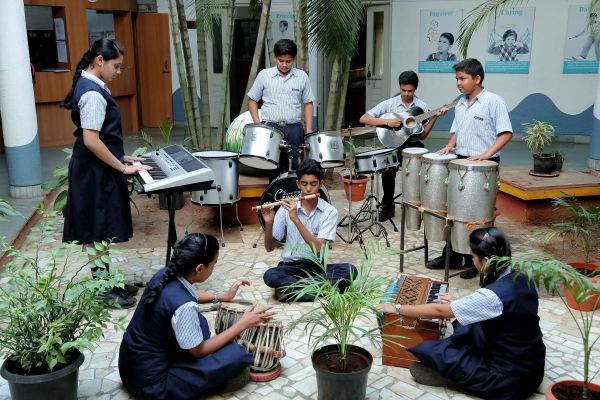 The School firmly believes that Co- Curricular and Extra-Curricular activities go a long way in developing a student’s social, cognitive, interpersonal faculties. 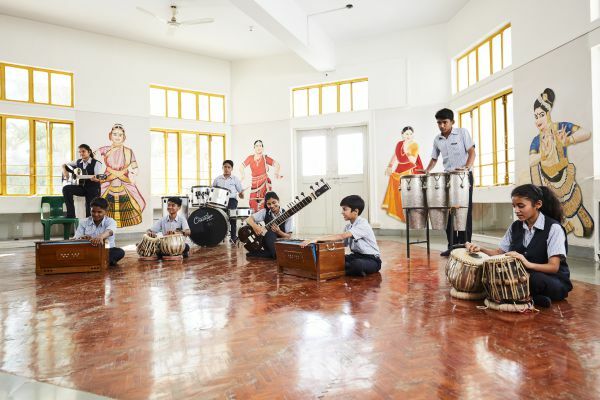 At School Extra -curricular Activity and Co-Curricular Activity are part of the time table and students are impressed to participate in arts, music, crafts, drama, sports and public speaking. 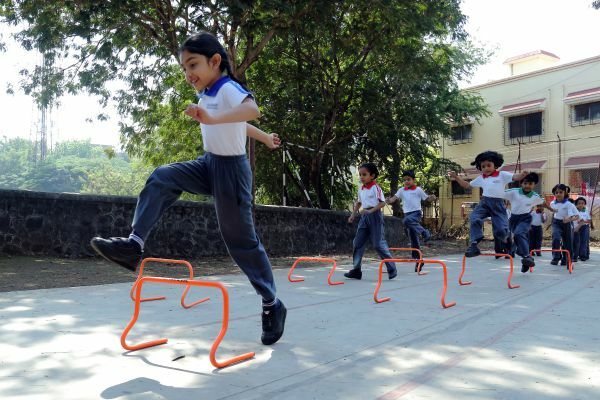 no extra fees is charged for these activities. 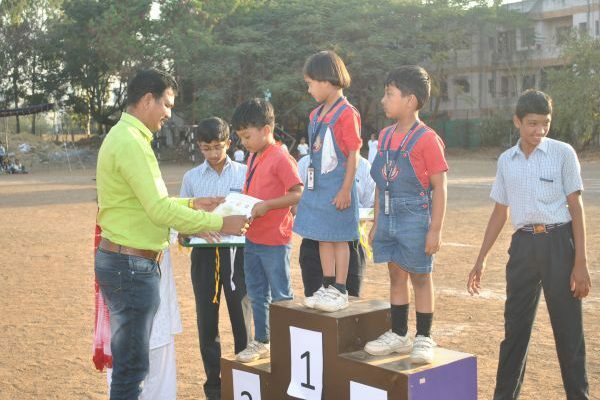 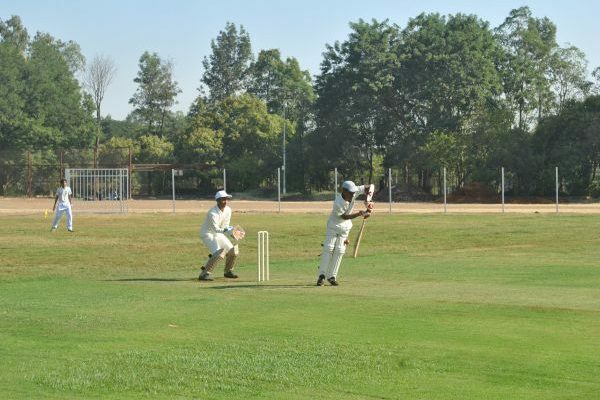 The School understands that participation in Extra-curricular and Co-curricular provides much more than an outlet and builds competitive spirit combined with team work and self-esteem.